From Hastings: Aprox 50 minutes. Depart Hastings Station, Bay F, Bus Number 100 (Hastings-Camber-Lydd) Arrive Rye, Freda Gardham School stop. (Right outside The School). Service Run by Stagecoach. From Tenterden: Aprox 45 minutes. Depart Tenterden (opp The Vine) Bus 312 (Tenterden – Rye), Arrive Rye Railway Station (stop D). Service run by Coastal Coaches. A rare opportunity to meet three exciting contemporary artists & the curator, hear about their creative processes and ask questions about their practice and how it has developed over the years. 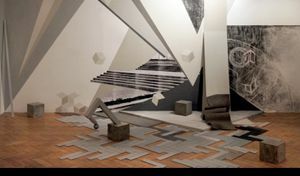 These three artists, Alice Anderson, Phil Illingworth and Evy Jokhova, have an impressive biography which includes exhibitions at the Saatchi Gallery London, Venice Biennale, Espace Culturel Louis Vuitton in Paris, John Moores Painting Prize, Marmite Prize IV, Jerwood Drawing Prize and the RBS Bursary Award 2016. This exhibition takes inspiration from The Europeans, a novel by Rye author Henry James on the 100th anniversary of his death. The exhibition is a contemporary reflection on James’ tale of the relationship between ex-pats who cling onto the traditions and etiquette of their homeland much more fiercely than their less restrained, visiting cousins. The work selected for this exhibition explores ideas of boundaries, restraint and liberation and communicate their own personal responses using their own, unique visual languages. 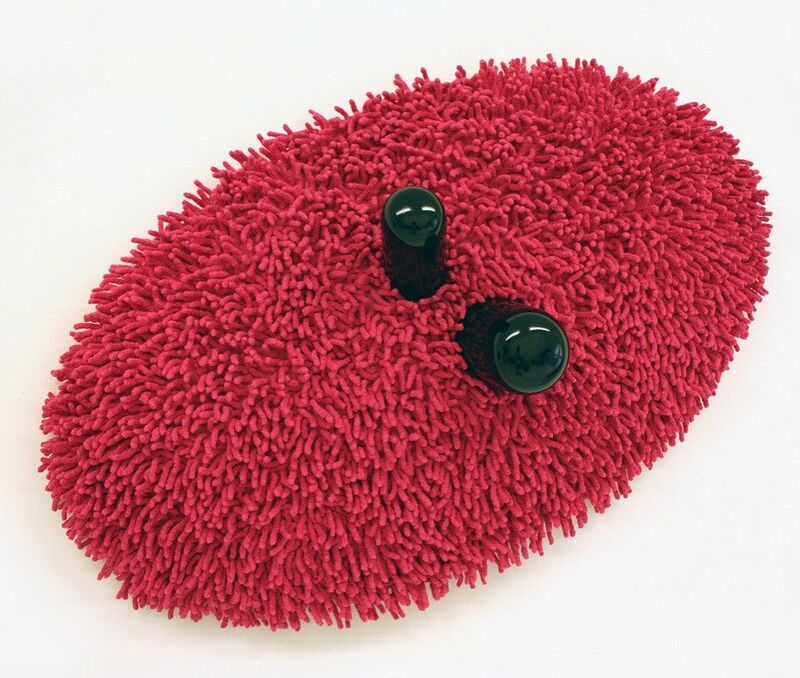 In bringing their works together at this particular time curator, Paula MacArthur, seeks to create some resonance with current European issues and invites discussion from both personal and political viewpoints. This exhibition forms part of Rye Arts Festivaland Root 1066 International Festival.